This series of books reflects the trend towards a core curriculum and self-directed learning. 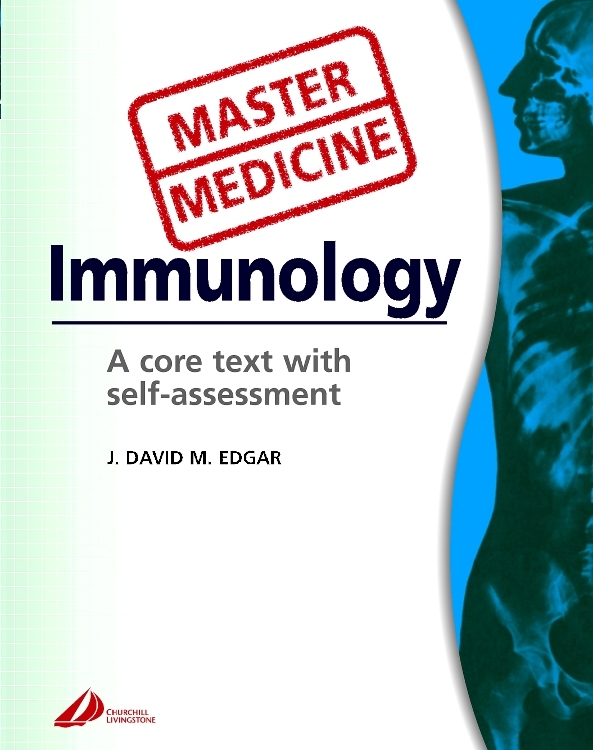 The content is restricted to the 'must know' core information presented in a synoptic style. The diagrams that support the text are in a style that the reader can remember and reproduce in examinations. 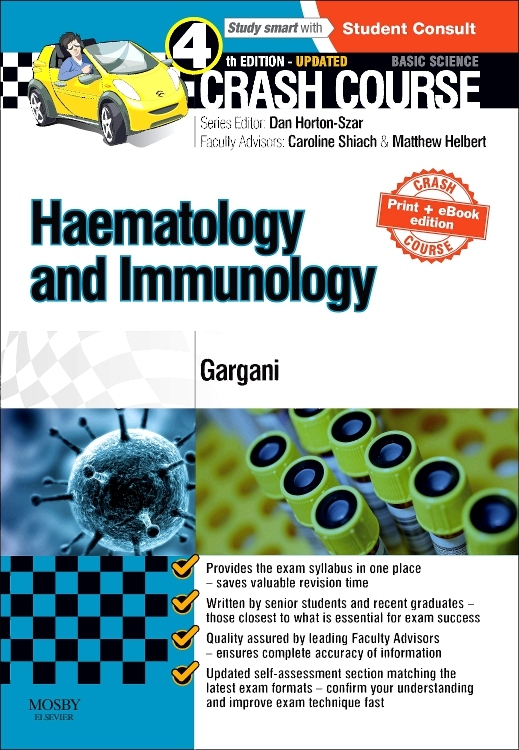 Each chapter ends with a selection of self-assessment material and full explanatory answers. These consolidate and expand on the chapter contents. 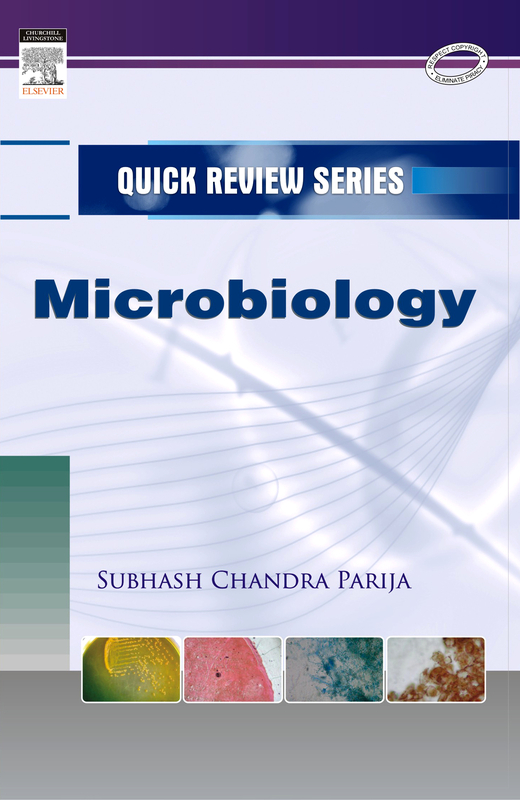 The series covers the entire curriculum in approximately twelve discipline-based volumes. 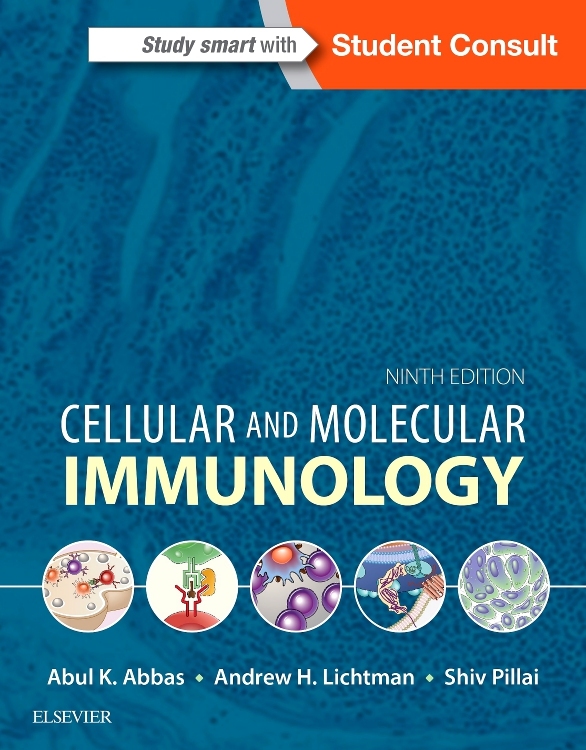 This volumes presents an integrated coverage of basic and clinical immunology. Despite the use of problem- and/or topic-based curricula students still respond to the security of a well-ordered presentation of the basic information by traditional discipline. 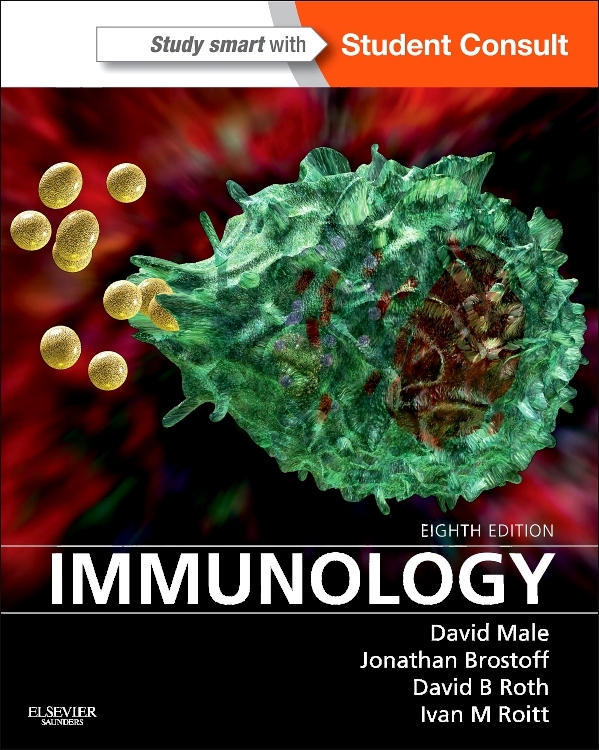 The normal immune response. 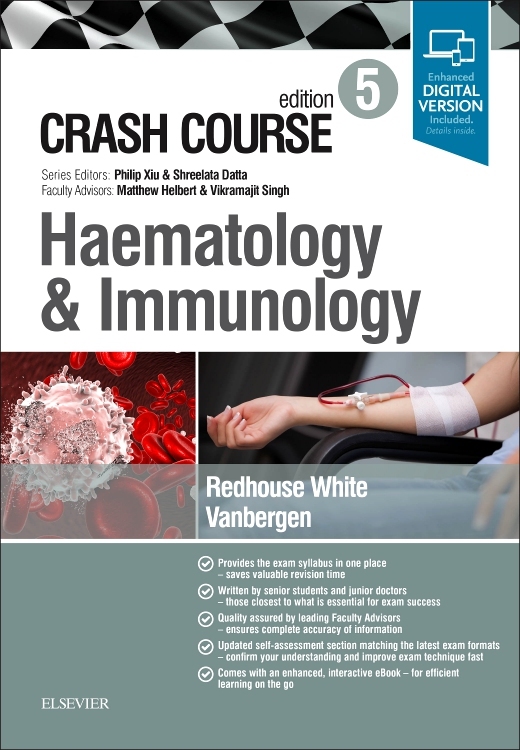 Inflammation and hypersensitivity. Immunisation. Immunodeficiency. Allergy. Autoimmune disease. Inflammatory arthritis and connective tissue disorder. Vasculitis. 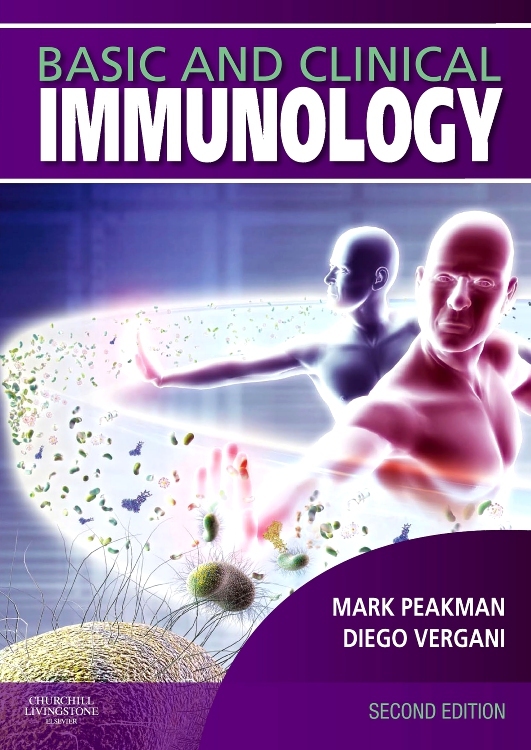 Immunological therapies. Transplantation. Lymphoproliferative diseases. 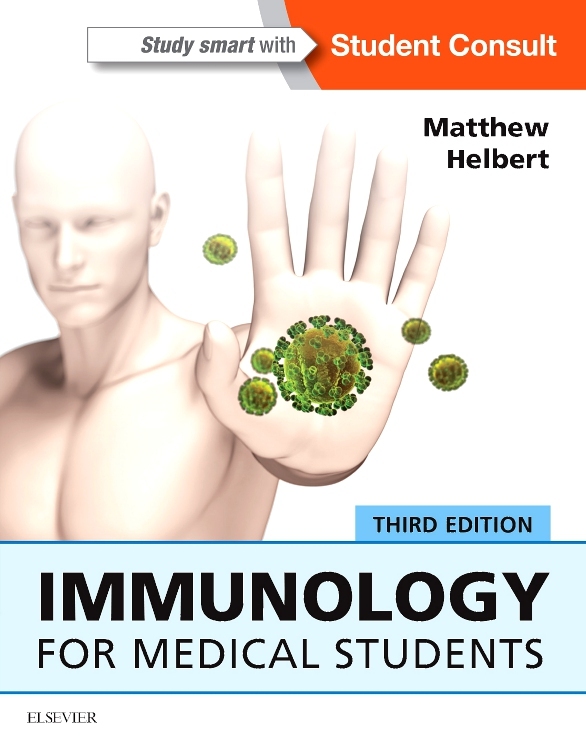 Use of immunology laboratory. Glossary.